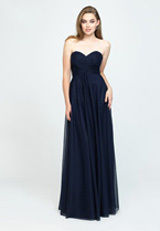 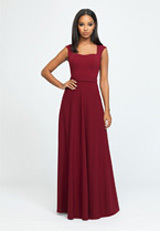 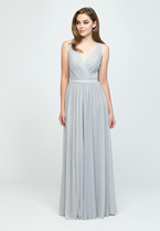 Like Allure Bridal wedding dresses, Allure bridesmaid dresses are designed to fit and flatter your bridesmaids. 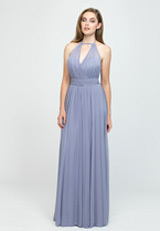 Allure bridesmaid collections are consist of varieties of fabricas and colors. 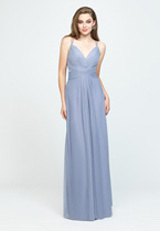 For value-concious bridesmaids, most of dresses are priced under $200. 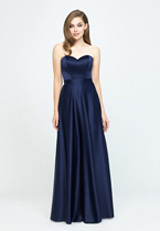 Better yet, the estimated delivery dates are much quicker.